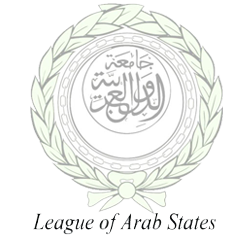 The supreme organ of the Arab League is its council, made up of all the member states with each state having one vote. Unanimous council decisions are binding on all members. Majority decisions are binding only on those members who accepted them. The council convenes twice annually, in March and September. The day-to-day running of the Arab League affairs is entrusted to the general secretariat. Headed by a secretary-general, the general secretariat is the administrative body of the league and the executive body of the council.